Here is a lite alternative Facebook app for Android that combines Facebook and Facebook Messenger. It supports multiple accounts, filter feeds, password protection. 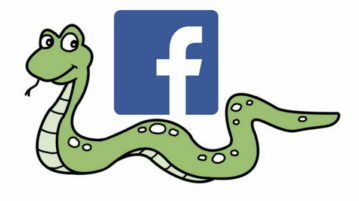 Here I have listed 5 free Snake games that you can play directly on Facebook. These Snake games offer thrilling gameplay and let you compete on leaderboards. 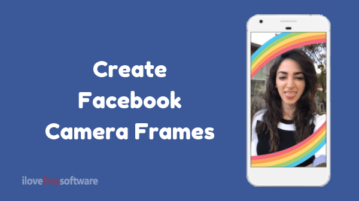 Here’s a list of 5 Facebook photo downloader apps for Android which you can use to download photos from Facebook. 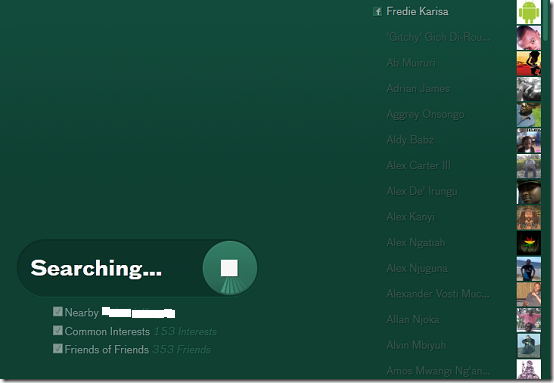 In this list, we cover 6 cool Facebook Apps for Windows 8. If you are an avid Facebook user and happen to be using Windows 8, this list is for you! Live Tile For Facebook is a free Windows 8 app that allows you to create a live tile of your Facebook profile on your Start Screen. Get it free. 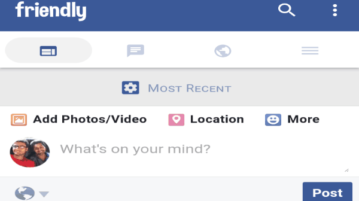 Facebook released a new updated version of its iPad app for Facebook. Update your Facebook app to enjoy the new features of the Facebook iPad app. 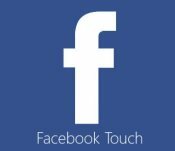 Facebook Touch is a free Facebook app for Windows 8. 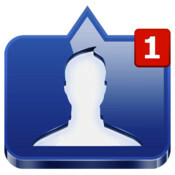 You can access your FB’s: news feeds, chat, view events, notifications, friends groups, messages, etc. MenuTab For Facebook is a free Mac OS X app. This free Facebook for mac app lets you quickly access your Facebook from the desktop. Download free now. 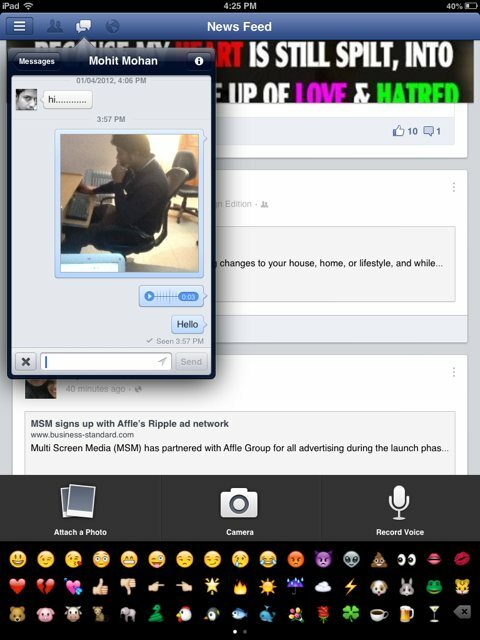 Airtime is a free Facebook App to video chat with your friends on Facebook or new people you share interests with. Try Airtime free. Here, are steps to reply to all birthday wishes together on Facebook. Install free Say Thankyou app on your Facebook account. 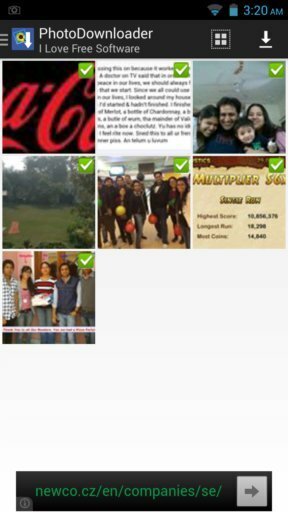 Friendsheet is a Facebook application to browse your and your friend’s photos on Facebook in a box view. Try out Friendsheet free. 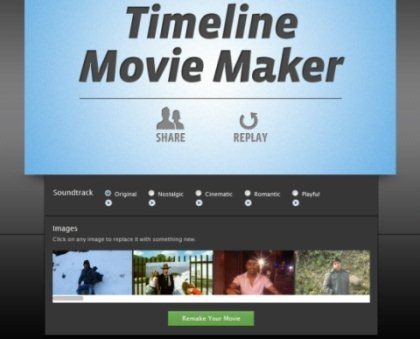 TimeLine Movie Maker is a movie maker application for Facebook which allows you to make your own Facebook timeline movie. 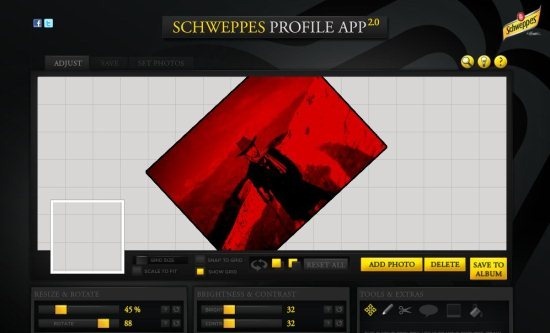 Schweppes Profile App is a free Facebook application which allows you to customize Facebook profile. Try this Facebook application for free.